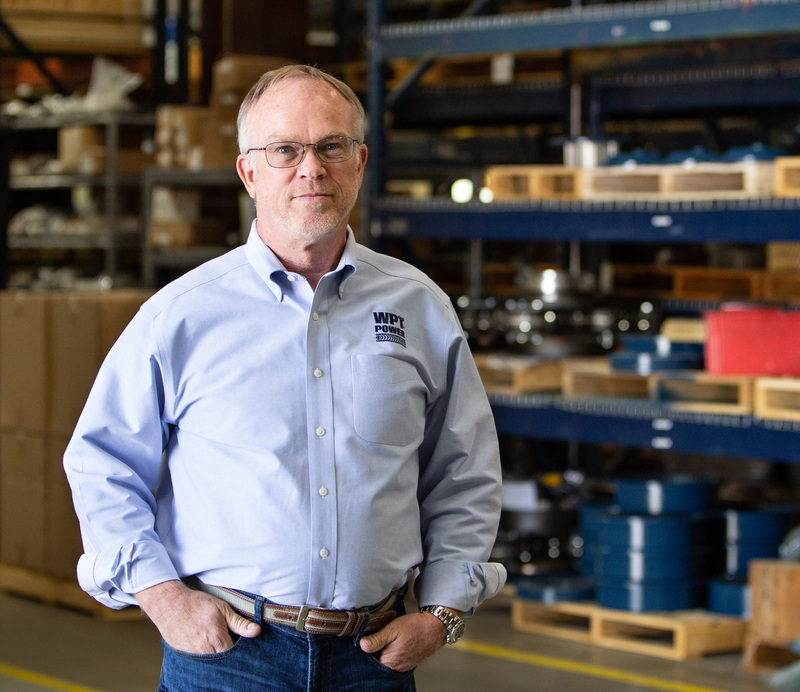 WPT Power, a Wichita Falls-based manufacturer of mechanical power transmission equipment for industrial applications, is a classic example of competitive ingenuity. CEO and founder, Lane Brock, had worked for a competitor for 24 years when he decided that he could do better. Not only could he start a company that would make superior products, but also one that treated its customers and employees like they deserved to be treated. Fast-forward a quarter-century and the company now has customers around the world, supplying large-scale brakes, clutches and other transmission equipment to everything from steel mills to marine industries, agriculture to mining, and oil fields to offshore drilling. The company has received numerous awards for safety, as well as being one of the top 100 companies to work for in Texas two years running, fostering a culture that is both laser-focused on quality while still maintaining a family atmosphere. When WPT was ready to expand their manufacturing facility, Lane looked to First Bank, “The service is great because it’s a local bank.” As a long-term customer – WPT has banked with First Bank since the founding of the company in 1992 – he knew who to turn to when planning a $2 million building expansion. A commercial loan from First Bank allowed them to triple their square footage and significantly increase their production capacity, and to keep looking toward future growth and success. Through the financing of a new headquarters, Shawn Clayton of Superscapes partnered with First Bank to take his business to the next level. A local manufacturing success story, WPT Power produces large-scale clutches and brakes for industrial applications around the world. From a small town business in Burkburnett to one with operations across the country, Superior Pallet has grown to serve international companies in the glass manufacturing business.